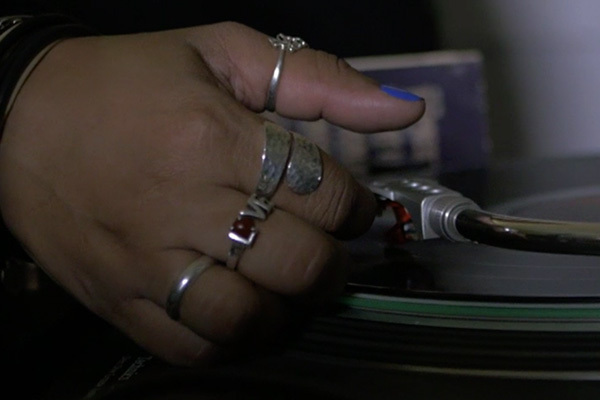 Watch as LA-based DJ, Monalisa, talks about her love of vinyl with Crate Diggers host Anthony Valadez at the world’s largest independent record store, Amoeba Music this week! Don’t miss her on the season finale of the show this Monday, January 25, at 11:45 EST/10:45CST on FM! Check out a teaser clip from the episode below!